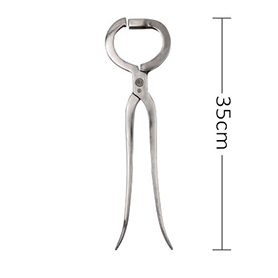 Cattle nose pliers is an auxiliary tool for installing a nose ring that makes it easier to install a cattle calf nose ring . 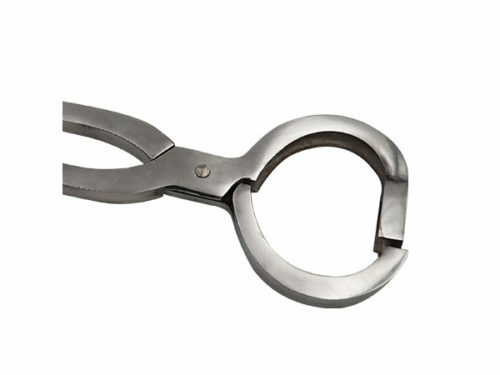 The beef calf nose ring mounting pliers are made of stainless steel and are used with the plastic cow nose ring for easy operation. 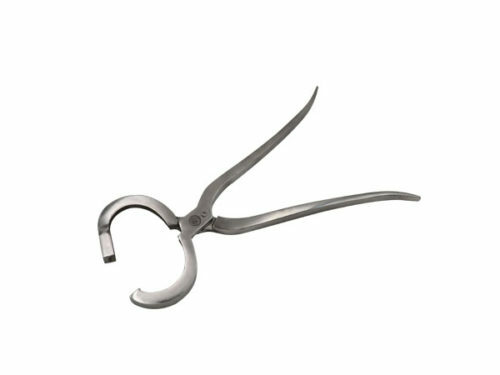 The plier cattle head holder have a special groove design that makes the nose ring easier to fix and does not fall off. 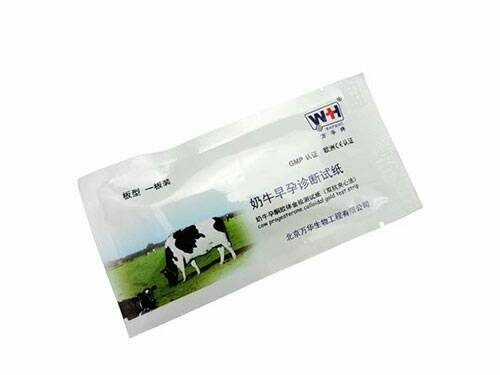 The material of the cow nose ring is light and safe. 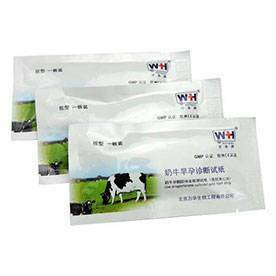 It will not cause inflammation when exposed to the cattle . 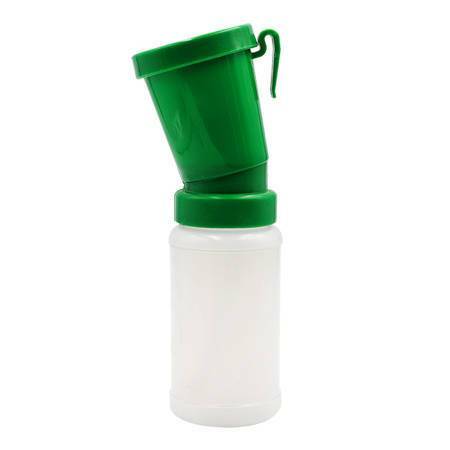 The holder will not cause harm to the cow. 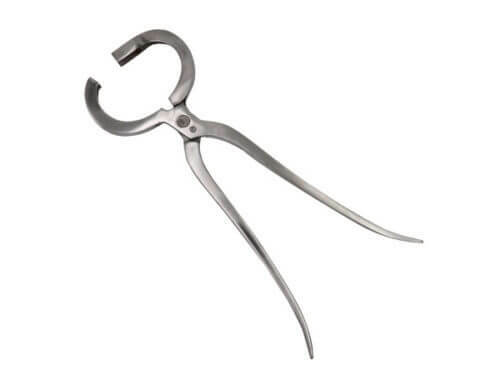 The cattle nose pliers is made of stainless steel. 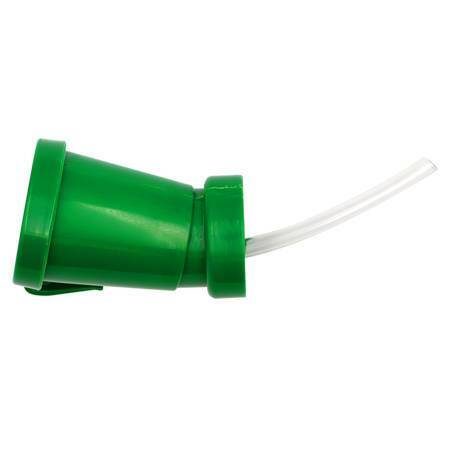 it is designed for plastic cattle nose ring and will not be damaged for life. 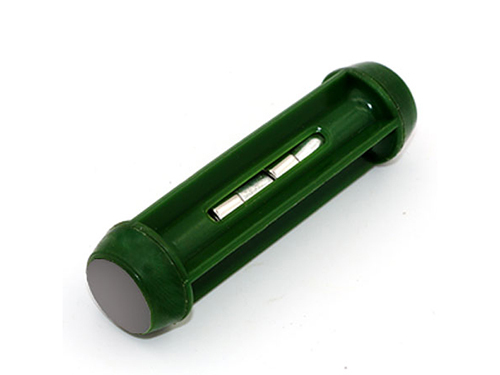 The special groove design makes it easy to fix and not fall off. 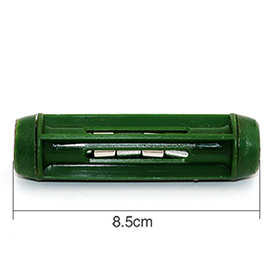 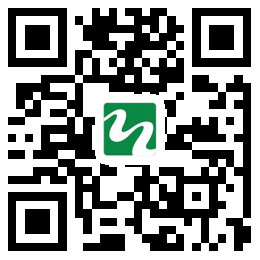 In addition, the company also sells stainless steel cow nose ring and stainless steel calf nose ring .